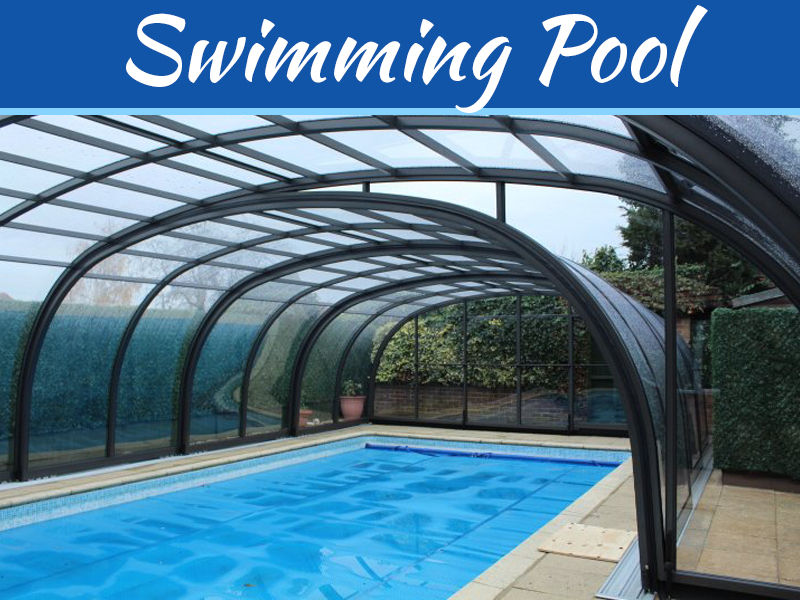 A swimming pool is a good addition to a home if one is thinking of improving their home and their property value. 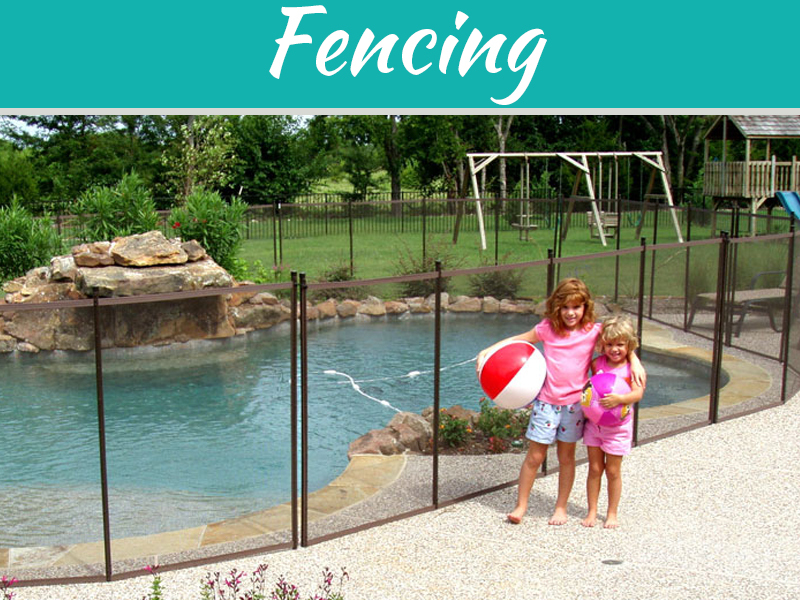 Although adding a swimming pool is expensive and sometimes very tedious, when it comes to construction, look for an affordable and reputable to handle the construction. A company like Melbourne Pools offers affordable pools to the client. They have specialized in concrete and fiberglass which gives your home a classy and vibrant feel. Some people may not prefer having a swimming pool on their property but there are a few reasons why a swimming pool would be a good addition to your property. When you add a pool to your property, your property value will increase drastically. This is because some houses are priced by the nature of their landscape, amongst other things. The cost of installing a pool on your property is very high, with that in mind; you intend to make a profit on your property when you sell it. This will ensure that you get the required amount that your property is worth and also an additional amount, which may be profit, from the sale. 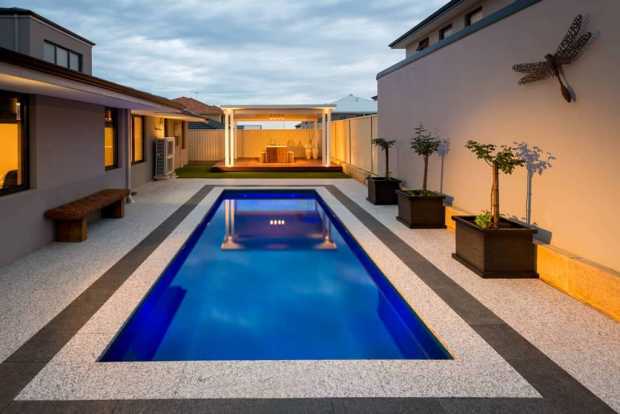 Adding a swimming pool to your property proves to very beneficial to you as a property owner. 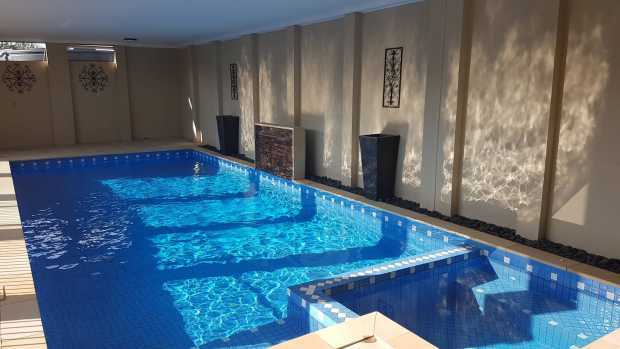 Everyone loves to be comfortable in the place of living and if you are a lover of water, then a swimming pool is the best option for you. 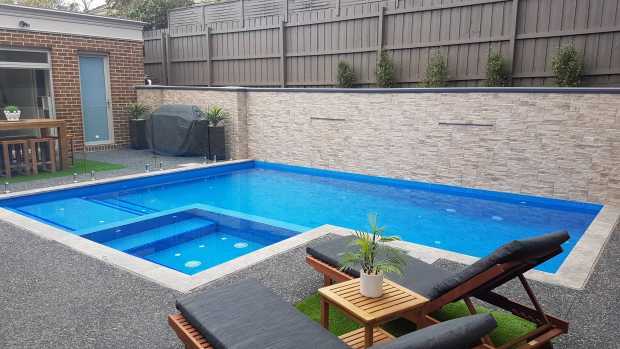 Instead of you going to swimming areas that are crowded and noisy, you can go swimming with less hustle on your property. It also improves the landscape of your property by beautifying the environment. 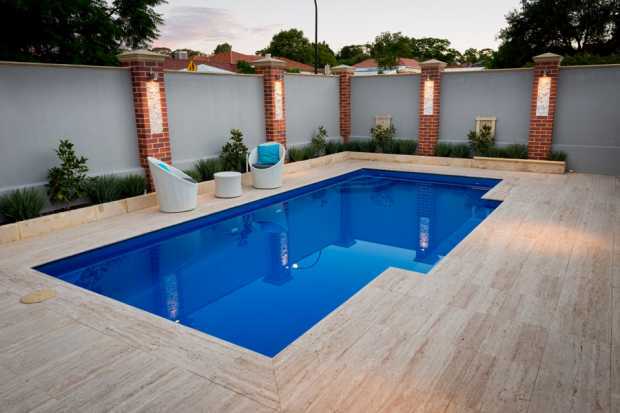 Pools also come with lighting that amplifies the beauty of the pool when lit. 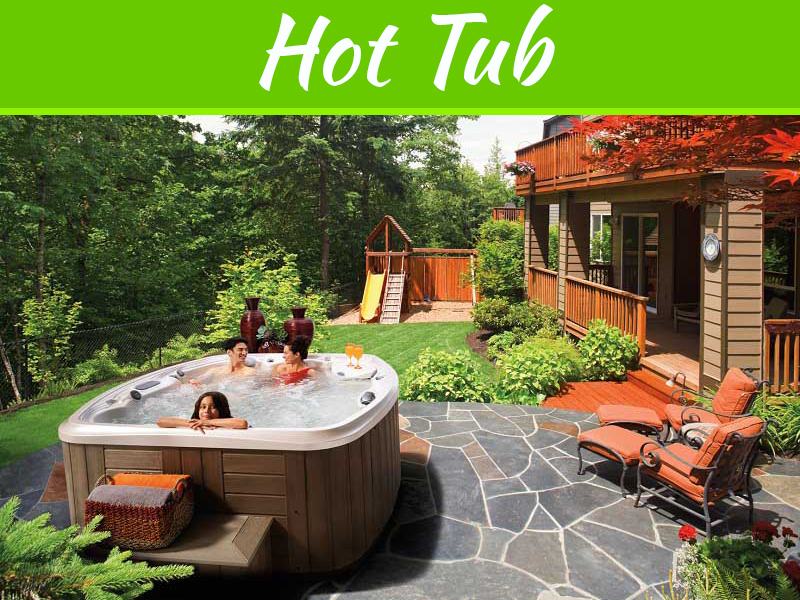 The addition of a pool also enables you to hold parties and family gatherings that are more entertaining. It also allows you to add a few more things to your property like a barbecue area and also floral decoration. People spend a lot of money going out for swimming and sometimes end up spending too much. This may become a problem when facing financial constraints and you are forced to reduce your recreational activities. To avoid this, you can install an affordable pool on your property to prevent you from overspending. Instead of going out, you can prepare a meal at your place and also enjoy swimming at no extra cost. It will have saved you time and the amount of money you use in total when you go out for swimming. As unlikely as this may sound, you can get several diseases from swimming pools that are open to the public. Public swimming pools accommodate a lot of people and if not properly cleaned and treated, those swimming there are at a risk of getting infections like skin diseases. 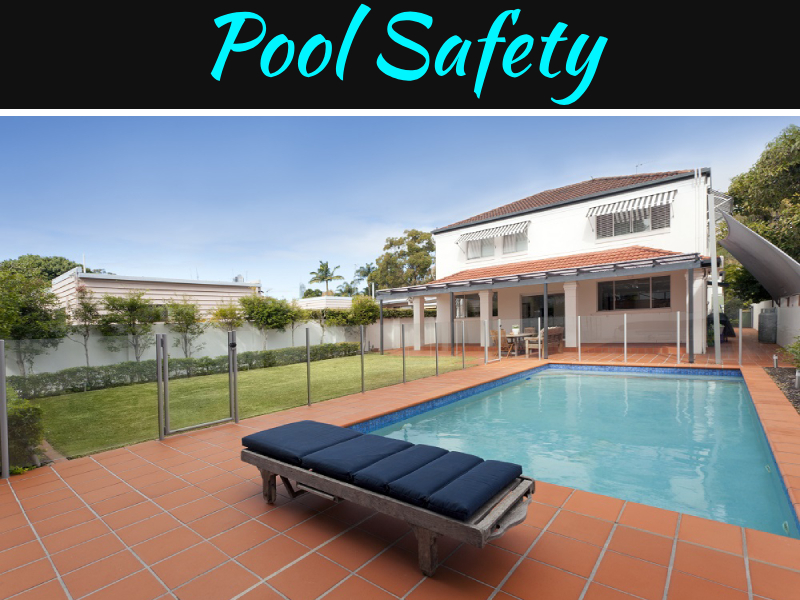 When you have a pool, you are able to ensure that it is cleaned and treated hence reducing the risk of you contracting a disease.